Final 4 teams will compete for the 2019 M2 Cup. (March 25, 2019) - The Major Arena Soccer League 2 (M2) today announced it's final four tournament weekend in Ontario, California March 29th and 30th. This years exciting 2019 M2 Cup Playoffs kick off with the first of two Friday semifinal games. Game 1 features Cuervos of Juarez vs Rochester Lancers Friday March 29th 1:00PM at Upland Sports Arena. Cuervos led the way in the Mountain Division with a 10-2 regular season record knocking out the Colorado Inferno last years regular season Western Conference Champion. The Rochester Lancers made their return after a three season hiatus from the arena game. The Lancers finished 2nd in the Eastern Division regular season with an 8-4 record. The Lancers then defeated last years Inaugural M2 Cup Champions the Chicago Mustangs in the Eastern Conference Championship game. Game 2 will kickoff at 3:30PM and will feature the San Diego Sockers 2, who finished the regular season with the M2's top record at 12-0 vs the Las Vegas Knights who finished 2nd in the Pacific Division with an 8-4 record. The Knights gave the Sockers 2 their toughest match of the season narrowly losing 9-8 in Las Vegas a few weeks ago. The Championship Match will take place on Saturday at 2:30PM at Citizens Business Bank Arena in Ontario, and will feature the Semifinal winners from Friday. The 3rd place game will be at 12:30PM at Citizens Business Bank Arena in Ontario with the two teams that were knocked out of the Semifinals. Two Day passes for all four games for only $20.00 are available at www.ontariofury.com or at the door of Friday's semifinal matches at Upland Sports Arena. Friday only tickets at Upland Sports Arena are also available for only $5.00 at the door. Saturday only tickets are available at www.ontariofury.com, or at the box office on game day at Citizens Business Bank Arena. 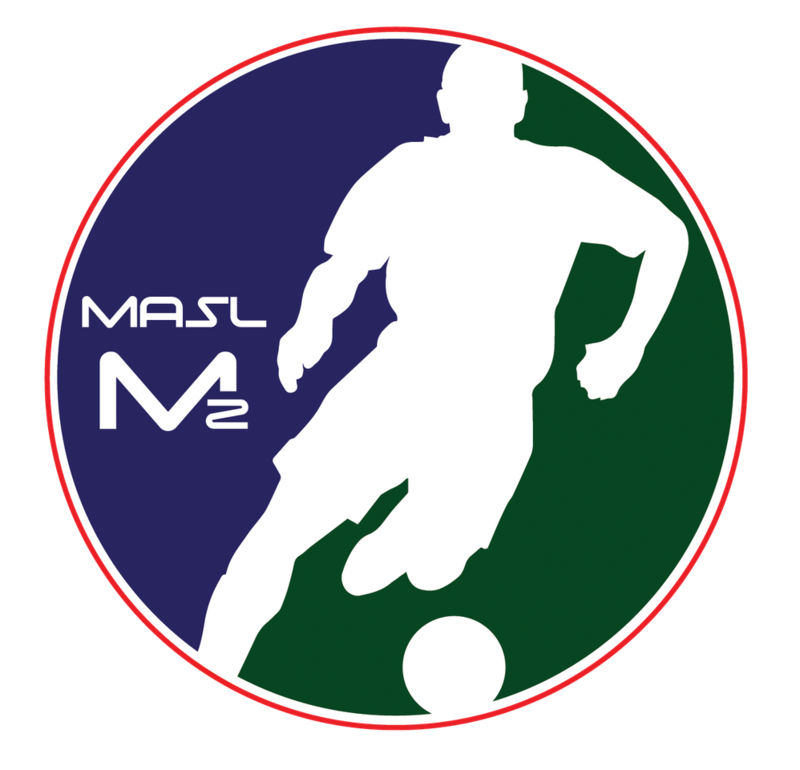 The MASL 2 was formed in 2017 and serves as the official developmental league of the Major Arena Soccer League. The M2 and MASL represent the highest level of arena soccer in the world, and combined feature 32 teams across North America, with teams playing coast-to-coast in the United States, Mexico and Canada (Toronto to begin play in 2018).